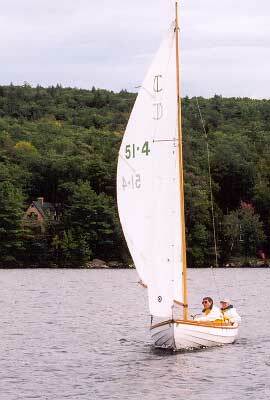 We build the Town Class sailboat. 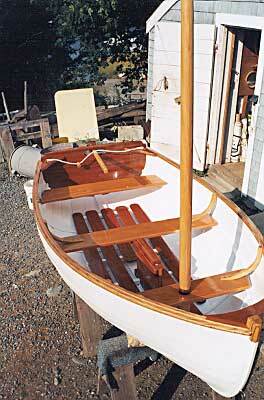 This one-design craft has been built exclusively by Pert Lowell and his relatives since 1932. 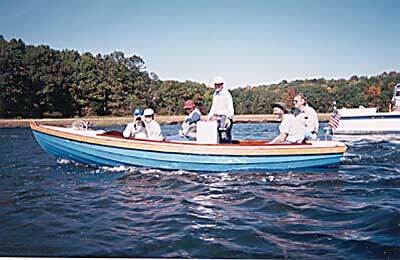 We build Townies, classic boats, traditional marine hardware and classic nautical furnishings the way we've been doing it since the late 1700s: with meticulous craftsmanship and the finest materials.